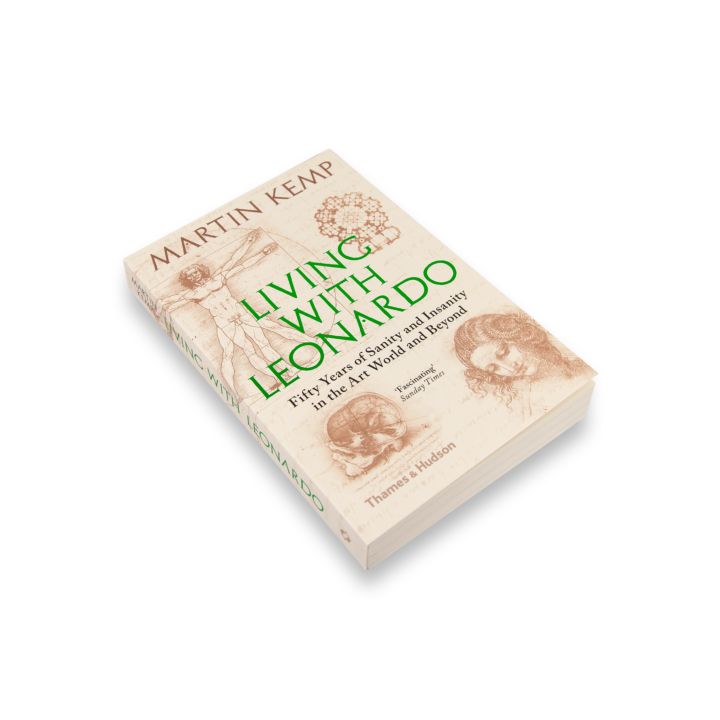 In an engaging personal narrative interwoven with historical research, Martin Kemp discusses a life spent immersed in the world of Leonardo, and his encounters with great and lesser academics, collectors and curators, devious dealers and unctuous auctioneers, major scholars and authors, pseudo-historians and fantasists. 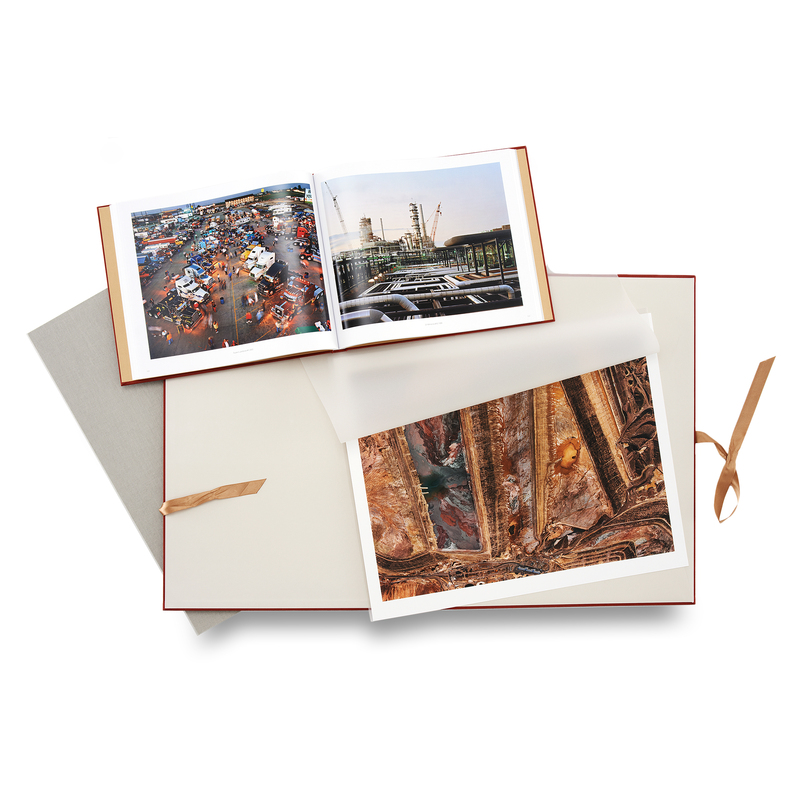 He shares how he has grappled with swelling legions of ‘Leonardo loonies’, walked on the eggshells of vested interests in academia and museums, and fended off fusillades of non-Leonardos, sometimes more than one a week. 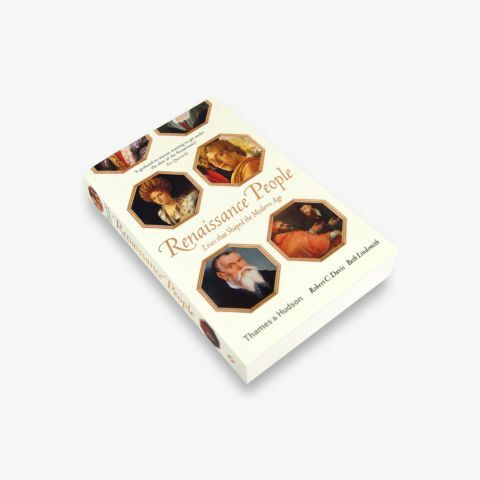 Examining the greatest masterpieces, from the Last Supper to Salvator Mundi, through the expert’s eye, we learn first-hand of the thorny questions that surround attribution, the scientific analyses that support the experts’ interpretations, and the continuing importance of connoisseurship. 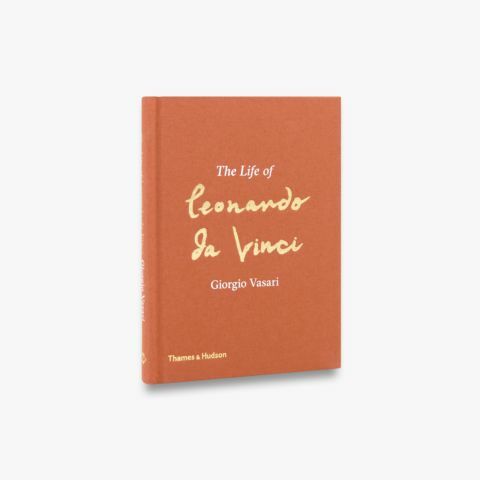 Throughout, from the most scholarly interpretations to the popularity of Dan Brown’s Da Vinci Code, we are reminded of Leonardo’s unique genius and wonder at how an artist from 500 years ago continues to make such compelling posthumous demands on all those who engage with him.